Washington ain't big enough for both Trump and Yellen. 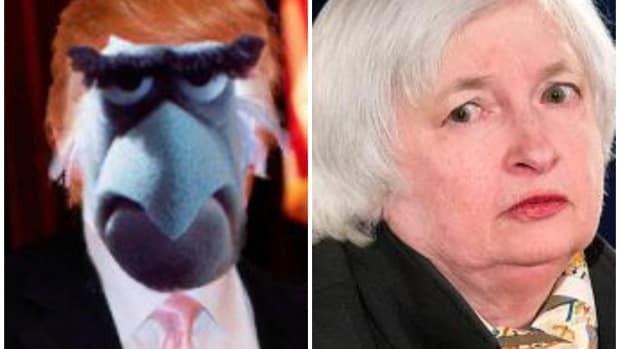 If Donald Trump is stomping into Washington like a Wild West bandit, a trail of slain opponents in his wake, then the fearless gunslinger standing on a windswept street at high noon waiting to face him down is Fed Chair Janet Yellen. 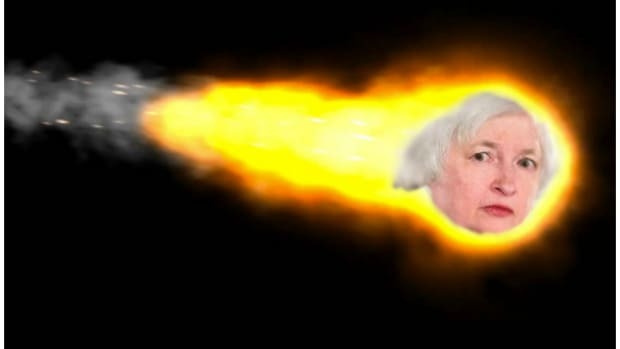 No one&apos;s going to catch Yellen overstepping her painfully neutral bounds as Fed chair, so go ahead and imagine her spinner her pistol and jauntily holstering it at this point. If that&apos;s your thing. 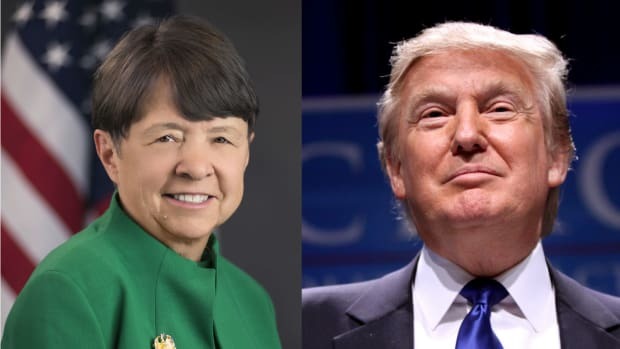 Promising to replace Yellen hasn&apos;t been Trump&apos;s only broadside.“We are in a big, fat, ugly bubble and we better be awfully careful and we have a Fed that&apos;s doing political things,” Trump said during the campaign. The broader implication that the Fed has kept interest rates at historic lows in order to benefit the economy is, well, yeah, basically the point. In reality, to use a bit of Fed speak, inflation continues to run below its long-term target of 2 percent. 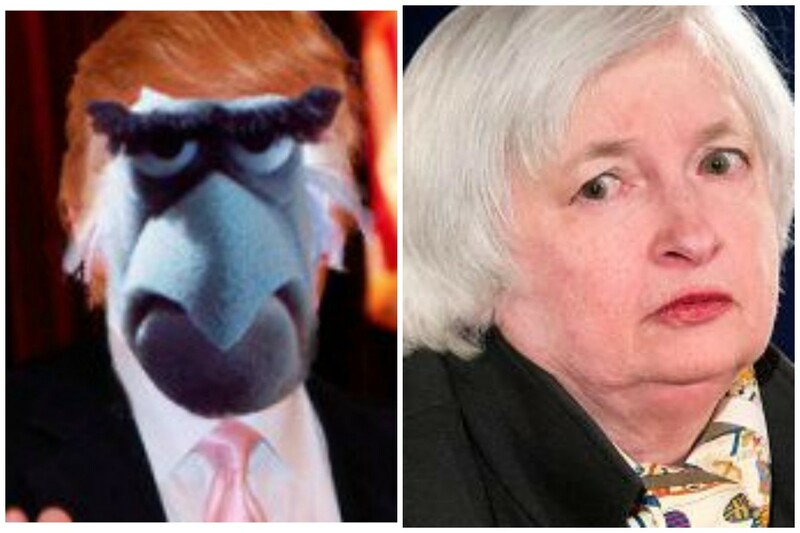 So this is how the Trump-Yellen duel begins. 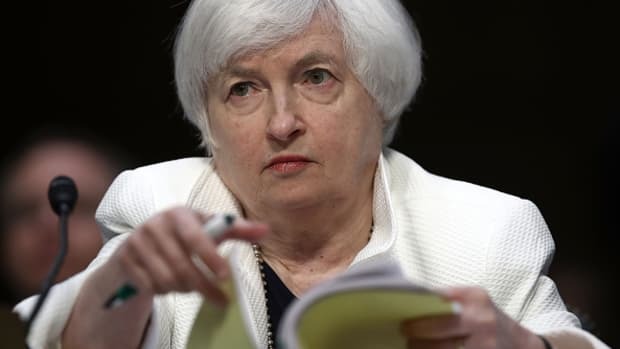 Yellen will play by the rules. Trump will fire from the hip. 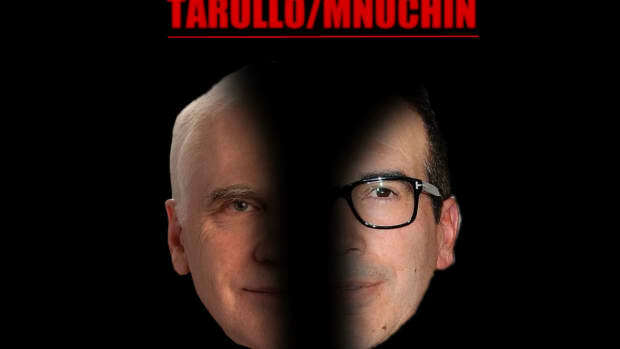 Maybe if he'd bought a bank at the height of the financial crisis Tarullo could see where Mnuchin was coming from. 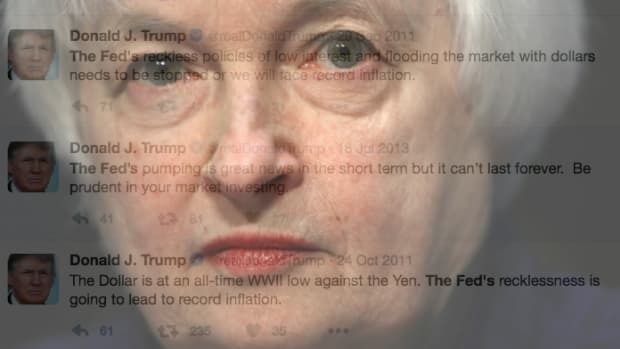 What happens to markets when Donald Trump tweets about the Fed? 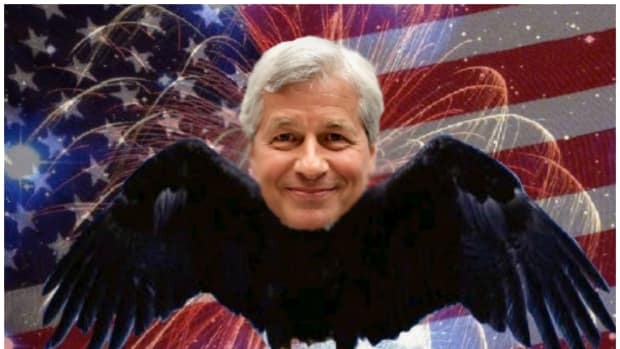 Dodd-Frank Is Dead! Long Live Dodd-Frank! Shots are on Jamie tonight. 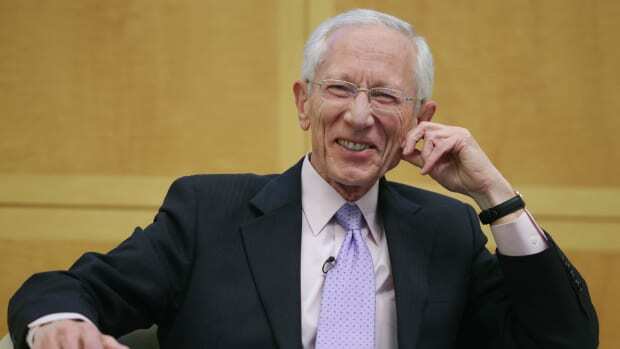 Go ahead and hold your breath for the next rate hike.